This weekend, Namibia took the number one spot in the Wanderlust Readers’ Travel Awards for 2014. This is not the first time Namibia has drawn high praise from Wanderlust readers. Namibia won the category already in 2010 and 2011 and reached the 5th and 6th spot in 2012 and 2013 respectively. The readers of the British travel magazine rated the country with a satisfaction rating of 96.92%, above New Zealand (96.36%) and Columbia (96.36%). Wanderlust described some of Namibia’s highlights as including “the mighty dunes of Sossusvlei in the Namib Desert, the twists and turns of Fish River Canyon (the world’s second-biggest gorge), and an astonishing array of wildlife. Home to the worlds largest population of both cheetahs and black rhinos, Namibia also offers whale-watching opportunities off Swakopmund and the chance of spotting desert elephants in Damaraland”. 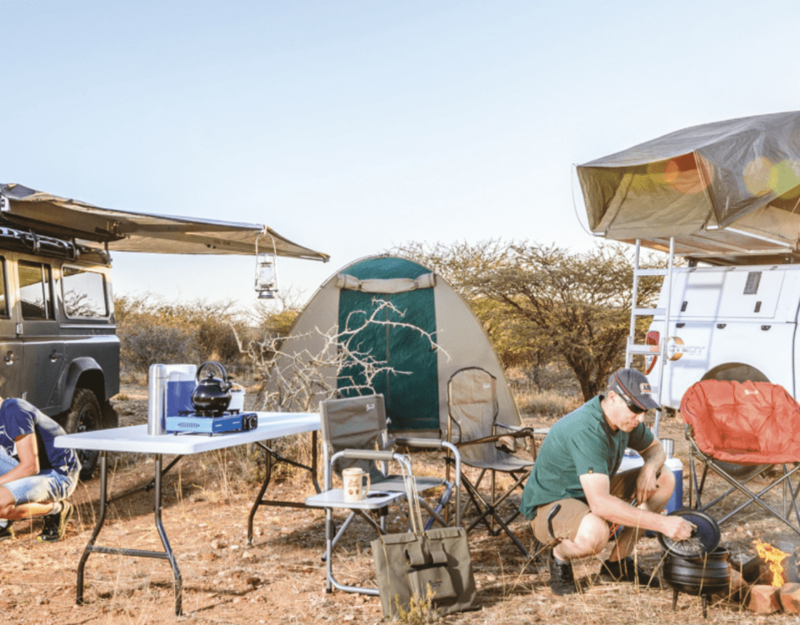 Namibia’s conservation success story – described last year at the Adventure Travel World Summit, held in Namibia, as the “greatest wildlife story ever told”, firmly placed Namibia on the map as a conservation success story.